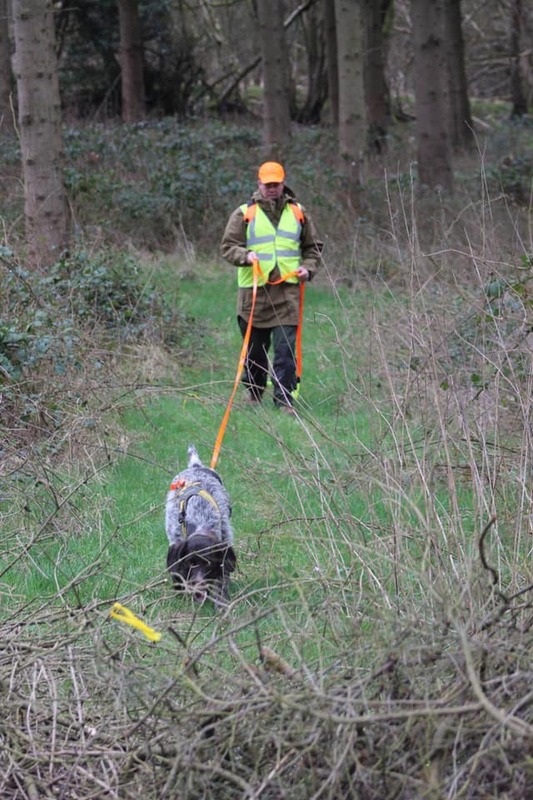 The Wild Deer Association of Ireland and The Irish Deer Society are pleased to announce that the team from the UKDTR are coming over to demonstrate the effective methods of tracking and re…covering injured and lost deer. Frank Byrne and Neil Gatward from the uk will be our guest speakers and they will discuss best practice in the event of a recovery. Introduction to UKDTR and tracking deer. Various shot sites, what to look for! A free BBQ will be provided along with tea and coffee. Saturday April 27th @ 9.30 am kilcoran lodge hotel Cahir co.Tipperary. There is a cover charge of €10 per person and is a open event to everyone and anyone interested in the subject. This event is a joint venture between the Wild Deer Association Of Ireland,Irish Deer Society to promote the recovery of injured deer.